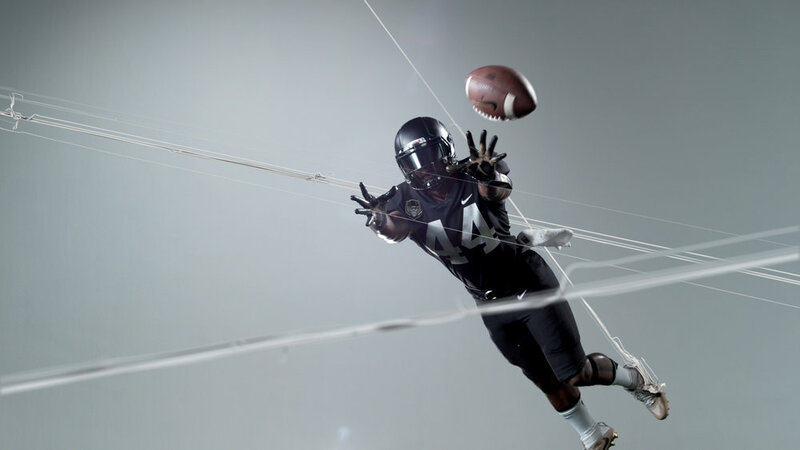 NIKE | FOOTBALL FRAMES PRODUCED FOR TENDRIL. APPROACH WAS TO GO AFTER SOMETHING BOLD AND SOPHISTICATED. 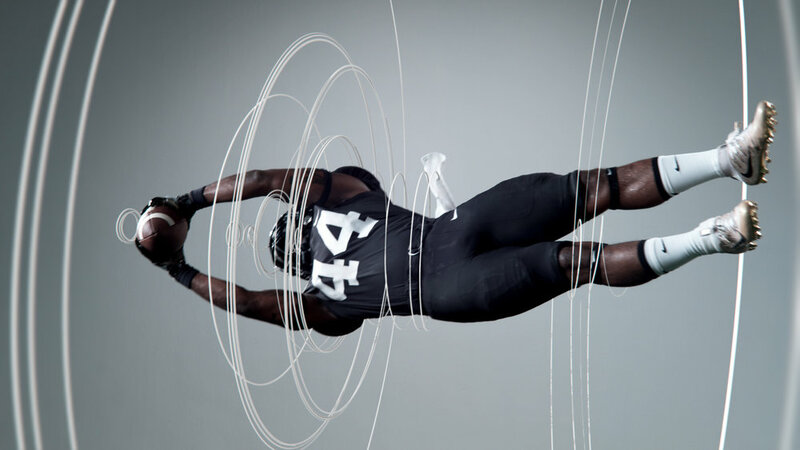 TRY TO SHOW THE TECHNOLOGIES AND ENGINEERING BEHIND NIKE VAPOR PERFORMANCE SYSTEM & HOW IT ALLOWS ATHLETES TO MOVE MORE COMFORTABLE, LIGHTER & FASTER. 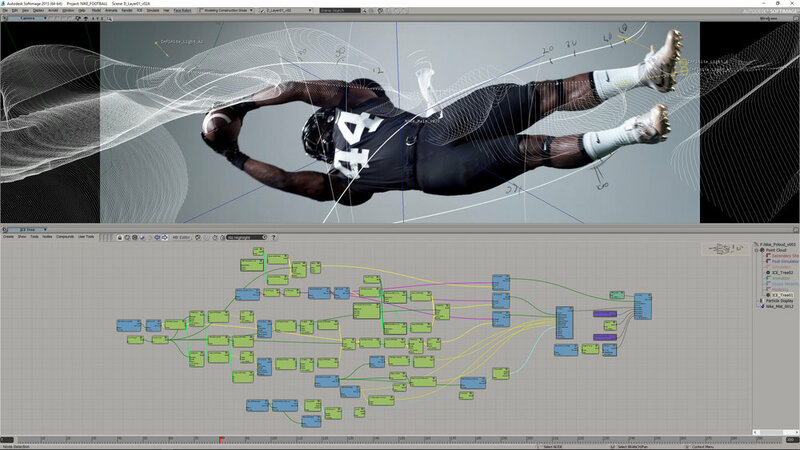 As a second approach; images had to depict the body in motion to show off the innovation and function of the uniform. I'VE COLLABORATED WITH MY FRIENDS FROM JETON STUDIO TO BE ABLE TO ACCOMPLISH THE RESULT.